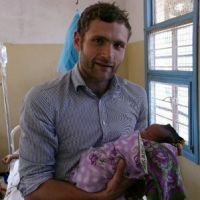 £4,500 was sent in Nov 2018 to complete the staff housing. Our focus now is to build a large underground tank for storing rainwater, as at Nyasa clinic. 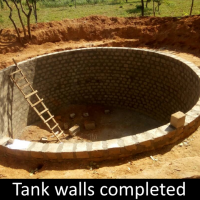 The large underground water storage tank was completed in March 2018 and the rainwater harvesting system is fully operational. 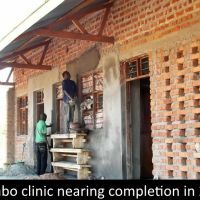 The clinic is working well and received a government grant for its good performance.